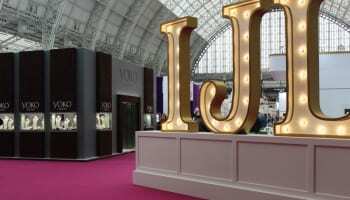 The 2017 edition of International Jewellery London (IJL) is set to inspire the industry this September three days, with new show features and a strong showcase of over 500 companies from 32 countries. The event has been designed to provide a ‘360 degree’ platform for successful business, sharing knowledge and debate, networking and discovering the latest trends and talents. 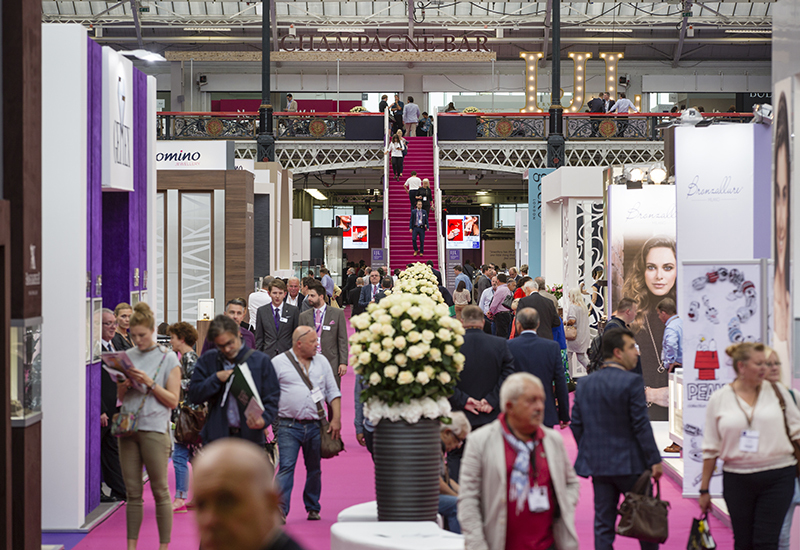 Sam Willoughby, Show director, Sam Willoughby, comments: “Over the past year, we have been busy talking to new and existing exhibitors and visitors – including our prestigious Diamond Club members – to ensure that IJL 2017 meets all the needs of the industry and is as productive and engaging as possible. New to IJL, Jewellery LIVE! will offer a ‘behind the scenes’ showcase of craftsmanship and technology – from the bench to the powerful new techniques supporting creative ideas from initial inspiration to beautifully finished pieces. 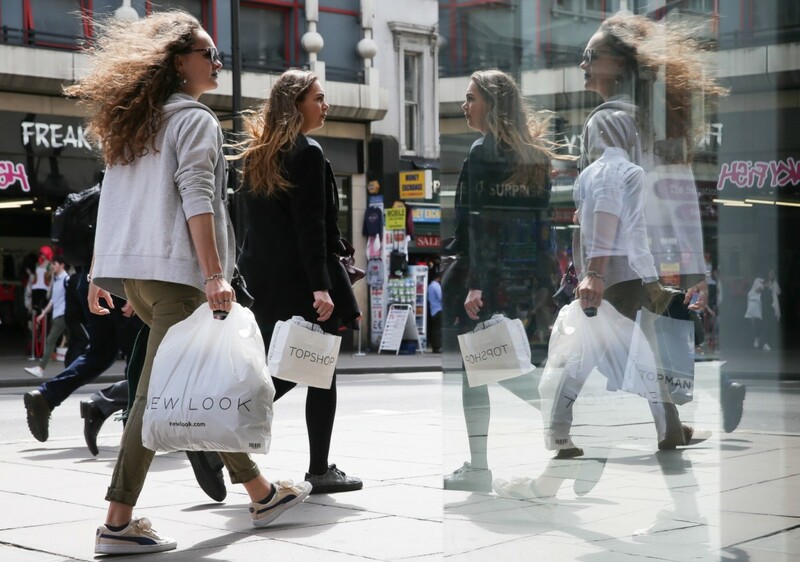 Elsewhere, the new Retail Experience Area has been designed to help retailers explore new opportunities to develop the full in-store experience to increase footfall and compete with online. 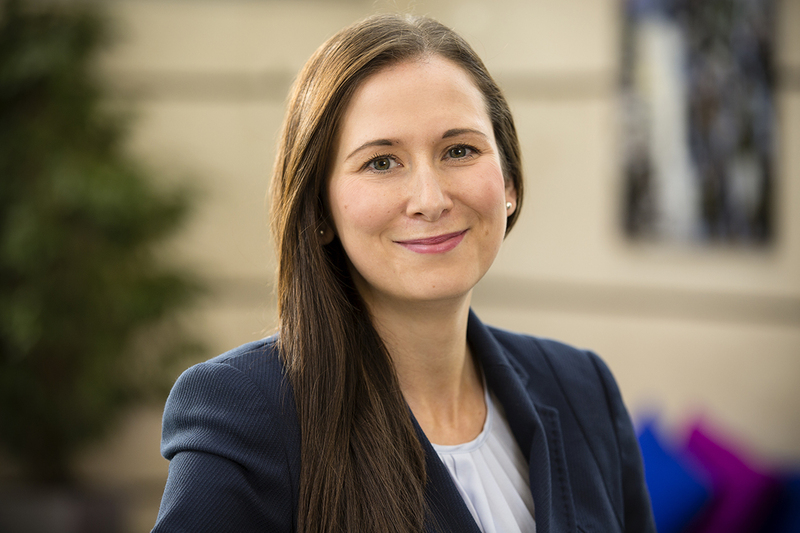 Companies such as The Aroma Company, 4D Projects, Innovare and Kesslers International will be on-hand to offer the most up-to-date advice on enhancing the in-store offer and providing a memorable interactive jewellery buying experience for customers. 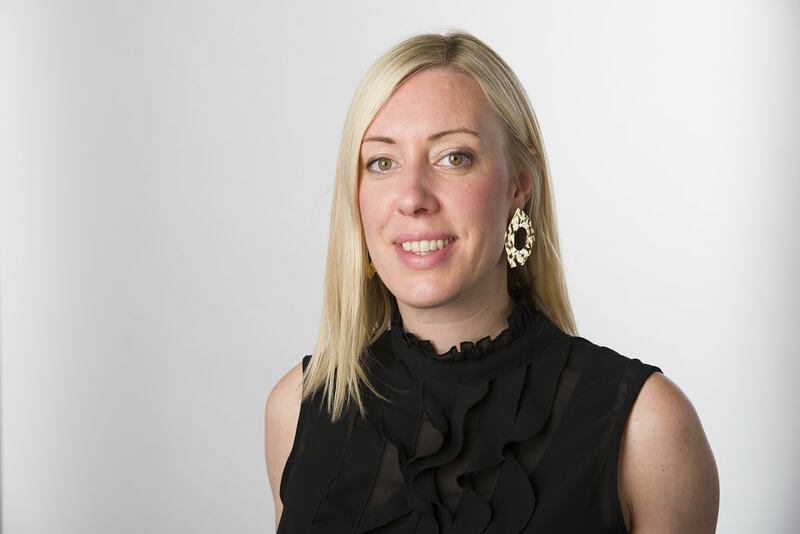 In addition, discovering trends has been made easier, with the show’s Trend Editor, Rachael Taylor, shining a light on the following: Chase the Rainbow, The Artisan, The Next Frontier, True Romance and Bridal – High Spirits.